School System:Brown County School Corp.
Price has not changed since being added to the site on 4/9/2019. Directions: 46 + 135, Take 135 N 1.3 mile, Turn right/E onto Pine Hills Drive. 1st house on left past the lake. I was searching for a Property and found this listing (MLS #201848962). I would like to schedule a showing for 40 Pine Hills Drive Nashville, IN 47448. Thank you! Listing provided courtesy of Matt Huffman, F.C. Tucker/Crossroads Real Estate. I was searching for a Property and found this listing (MLS #201848962). Please send me more information regarding 40 Pine Hills Drive Nashville, IN 47448. Thank you! Home for sale at 40 Pine Hills Drive Nashville, IN 47448 with the MLS 201848962 on TuckerCrossroads.com. The home at 40 Pine Hills Drive Nashville, IN 47448 is currently for sale and features 2 bedrooms, 3 bathrooms, 3200 sq. ft. of living space, and is listed for sale at $289,900. You can search Indianapolis area properties for a home, a house, a condo, or a patio home to find real estate in Indianapolis, IN. 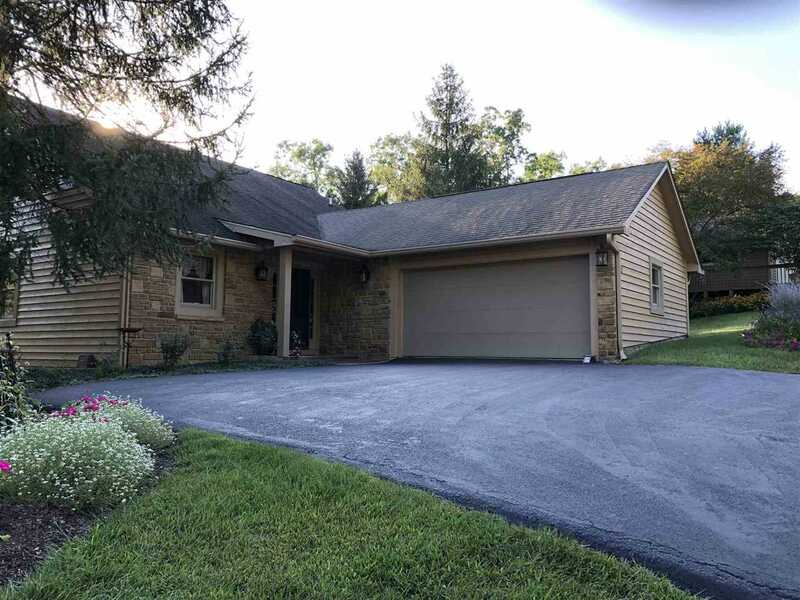 You are viewing the official Indianapolis MLS listing details of the home for sale at 40 Pine Hills Drive Nashville, IN 47448 which is MLS # 201848962. The home has been listed on this site for 12 days and is found in the neighborhood.